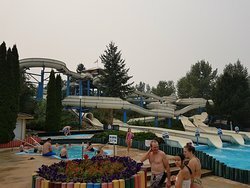 My son went on a school field trip, it was quite busy, but the lines went quite quickly. 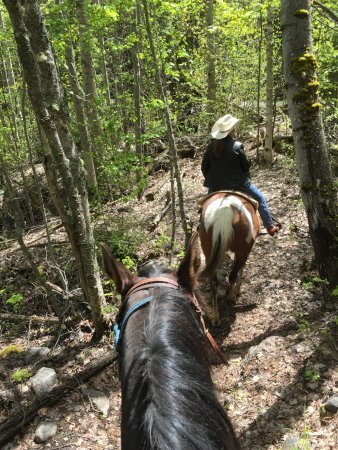 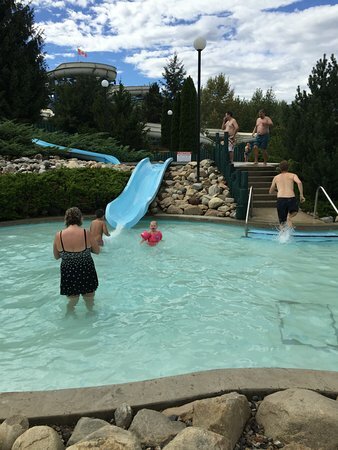 He had fun. 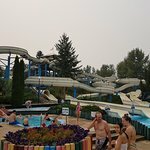 Slides were ok but RV park is TERRIBLE ! 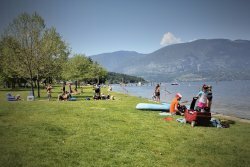 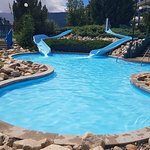 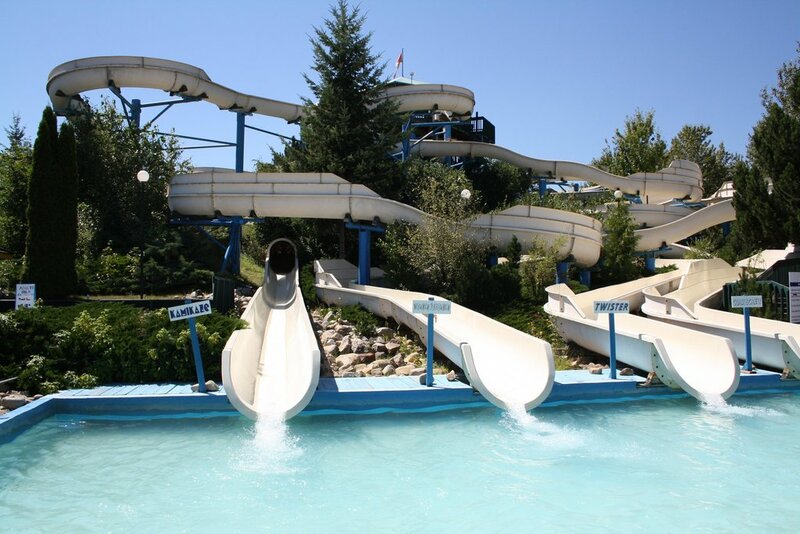 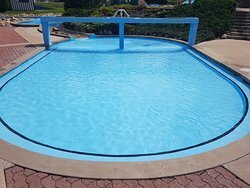 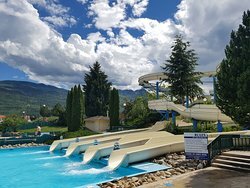 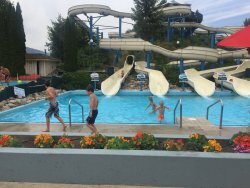 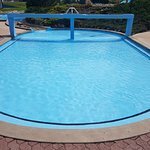 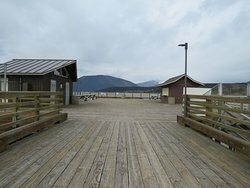 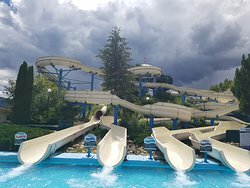 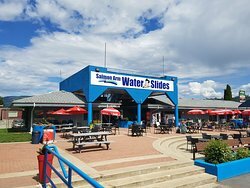 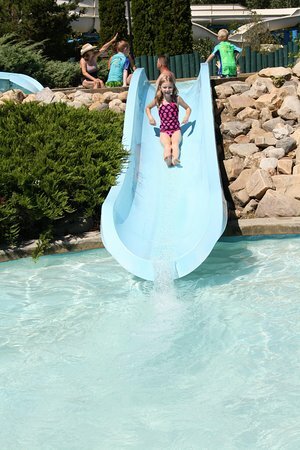 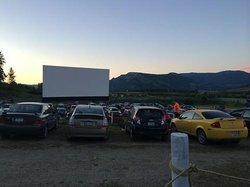 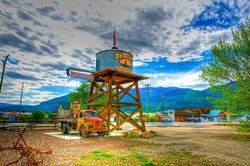 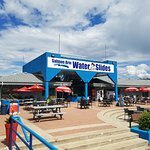 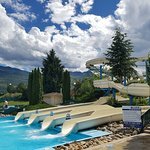 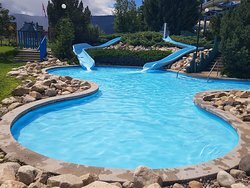 Get quick answers from Salmon Arm Water Slides staff and past visitors.